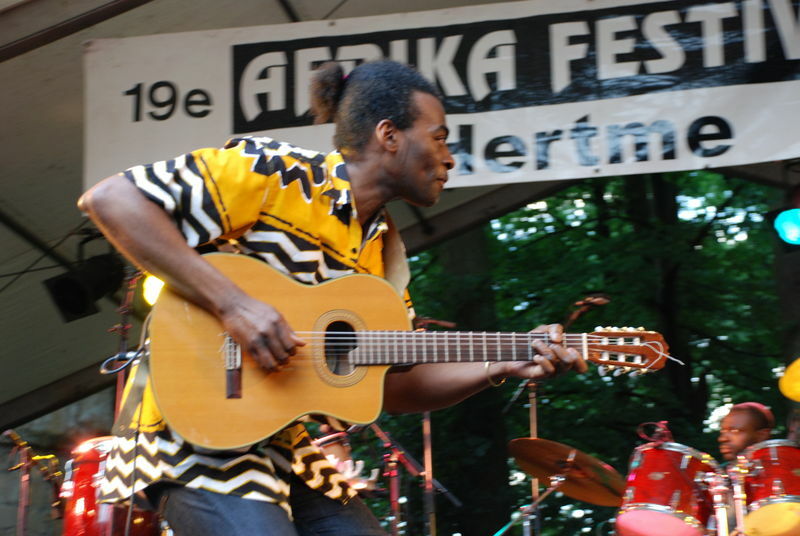 Born in Paris and raised in Eséka in Cameroon, Kristo Numpuby plays assiko music, the traditional rhythm of the southern Cameroon forests, using a guitar, knives, forks and spoons, and empty bottles for the percussion. 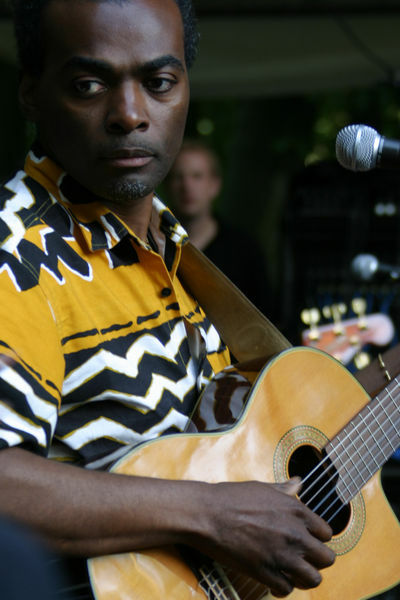 Singer, bassist and guitarist, the Afro-Parisian draws on the rhythms of the forest as inspiration for his compositions. If the term “ cosmopolitan “ did not already exist, it would have to be invented for Kristo Numpuby. In 1990, Kristo Numpuby got back into the music he had somewhat left behind. 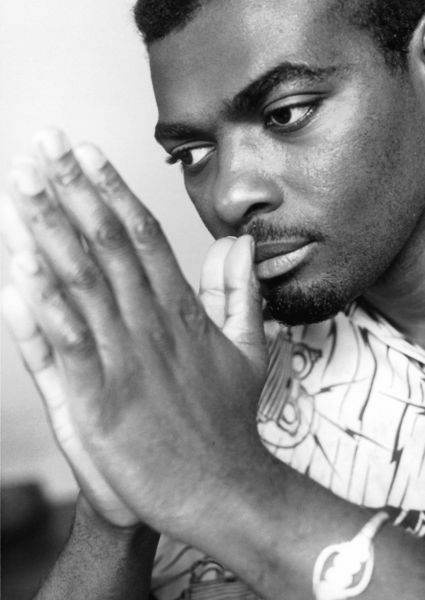 “After finishing high school in Douala, I went to the University of Yaoundé, before heading off to Paris in 1986. I wanted to be a TV director. There were such beautiful posters in the metro and TV ads that left you breathless “Generation Mitterrand, Citroen cars, Dim stockings... I was completely subjugated. There were advertising schools everywhere. I got a technical qualification and then for four years, I was an advert wonder kid. In his first two albums “Assiko City” (Night & Day, 1997) and “An Sol Mè” (Night & Day, 2001), Kristo varies in style from sharp traditional African rhythms to the folk sounds of African-Americans, played on acoustic instruments. On stage, accompanied by a percussionist/bottle player and two other musicians, he is one of those artists who excites and surprises his audience at every concert. 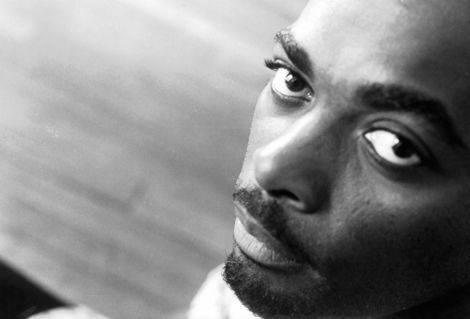 Kristo recently recorded with drummer Denis Tchangou (Mory Kante, Papa Wemba ...) an album entirely devoted to the chanson legend George Brassens. The result is “Brassens in Africa” (Lon Yes/Nocturne, 2007), an album that illustrates the beauty of cultural crossovers but also a warm tribute to the French poet on African rhythms.